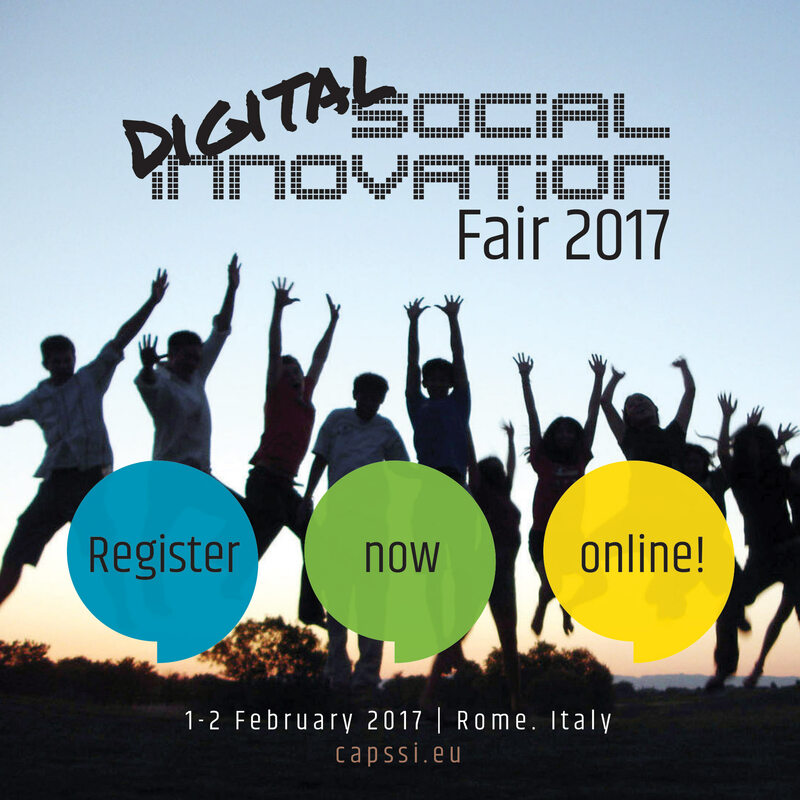 Don’t miss the Digital Social Innovation Fair 2017 at Rome, 1-2 February 2017. The PROFIT project will also participate! The DSI Fair 2017 offers a rich program featuring an international conference, focused workshops, networking and hands-on sessions. The line-up of speakers includes experts and practitioners, as well as policy makers and civil society players from all over the world. Discussions and presentations will tackle and address fundamental collective human experience research and innovation challenges dictating what the Internet is used for and its benefits to both individuals and the overall society, which is at the core of the evolution towards the Next Generation Internet as the Internet for Humans. 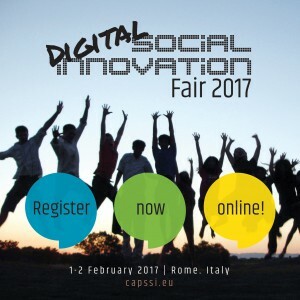 The DSI Fair 2017 will also give the opportunity to present and discuss the Manifesto for Networked Innovation that will include a set of recommendations for policy-makers indicating how digital social innovation processes can be enforced, transferred and potentially reused for effective scale-up of social innovation initiatives across the whole European society. Registration is free and is now open here. For more information, please follow this link.